As a result of our annual infrastructure review, we are upgrading our main databases. This process is expected to take around 2 hours and 15 minutes following test runs. During this time, Kobas Cloud, Loyalty and Recruitment sites won’t be available. Kobas EPoS will be running as normal, though download data and reservation management won’t be available. Why do this on Christmas Eve? 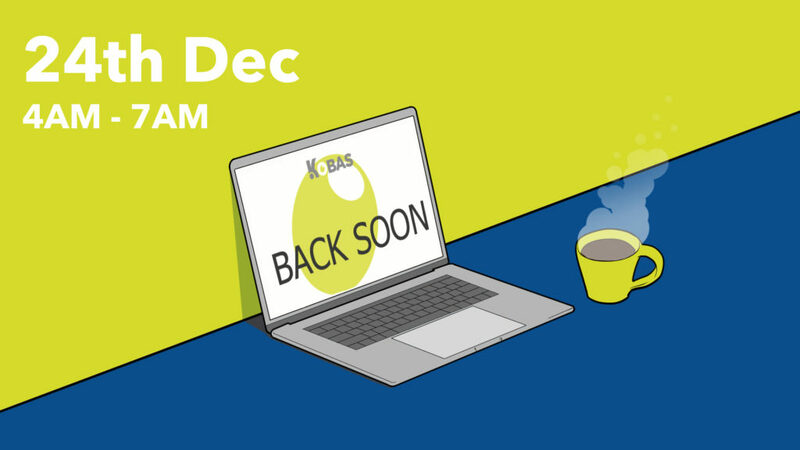 Christmas Eve falls on a Monday this year, and early on a Monday morning is statistically the time when Kobas Cloud is in least demand. What are the technical details of these works? 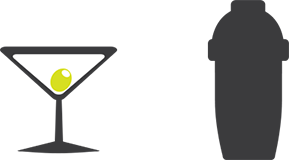 Kobas Cloud is hosted on Amazon Web Services (AWS). We will use this maintenance window to upgrade our main database servers from MariaDB 10.2 to 10.3. Historically major upgrades like this have been achieved well within our usual maintenance window of 05:00-06:00 UTC, as detailed in our SLA. However this particular upgrade to MariaDB 10.3 seems to require a rebuild of tables with temporal data, and so has taken up to 2 hours and 15 minutes on our test runs. More information can be found on AWS.